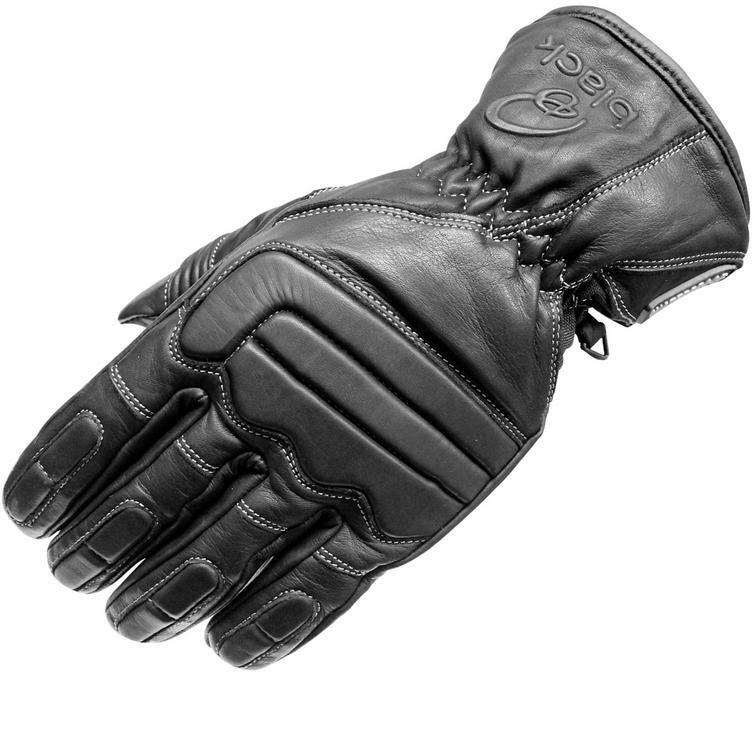 Available now at GhostBikes.com, the Black™ Charge Leather Motorcycle Gloves are in a class of their own. The gloves have been carefully crafted from the highest quality aniline leather; meaning the leather has been exclusively dyed using soluble materials, thus retaining the natural appearance of the leather and keeping the grain of the material visible and intact. This highlights the Black™ team's outstanding dedication to producing high quality products time and time again. The Charge glove also features cleverly placed grip pads on the palm and at the tips of each finger, allowing you to keep full control of your bike with ease. The gloves are also fully waterproof and feature 3M Thinsulate thermal technology as standard, so you needn't worry about your hands getting cold and wet any time soon, the Charge gloves will always have you covered. The wrist features a cleverly engineered Velcro closure strap as well as additional elastication, enabling you to achieve that perfect tailored fit at all times. 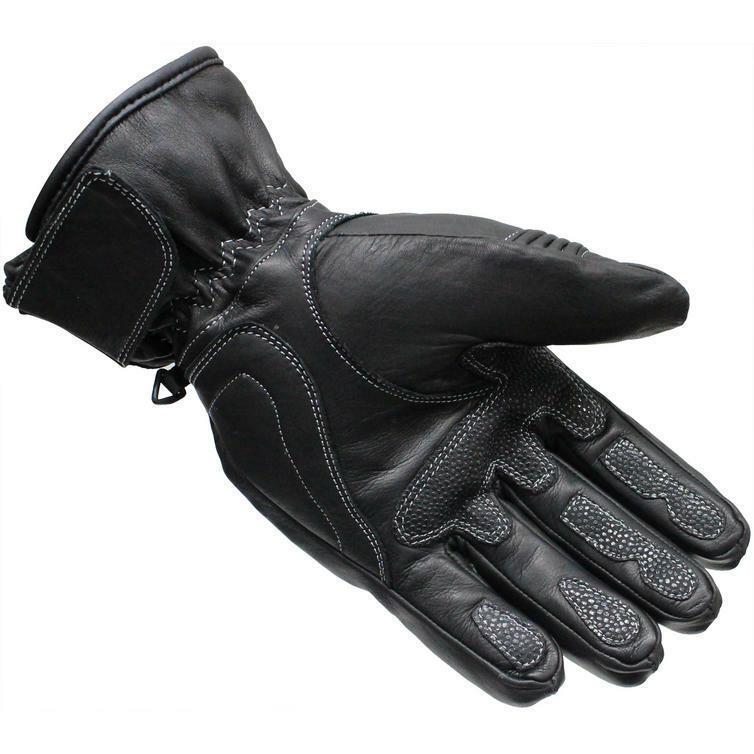 Perfect for any kind of rider, get your Black™ Charge Leather Motorcycle Gloves from GhostBikes.com today! Can't get enough of the Black™ collection? GhostBikes.com now stock a full range of Black™ Motorcycle Clothing and Accessories. Please click here to see what is currently available. 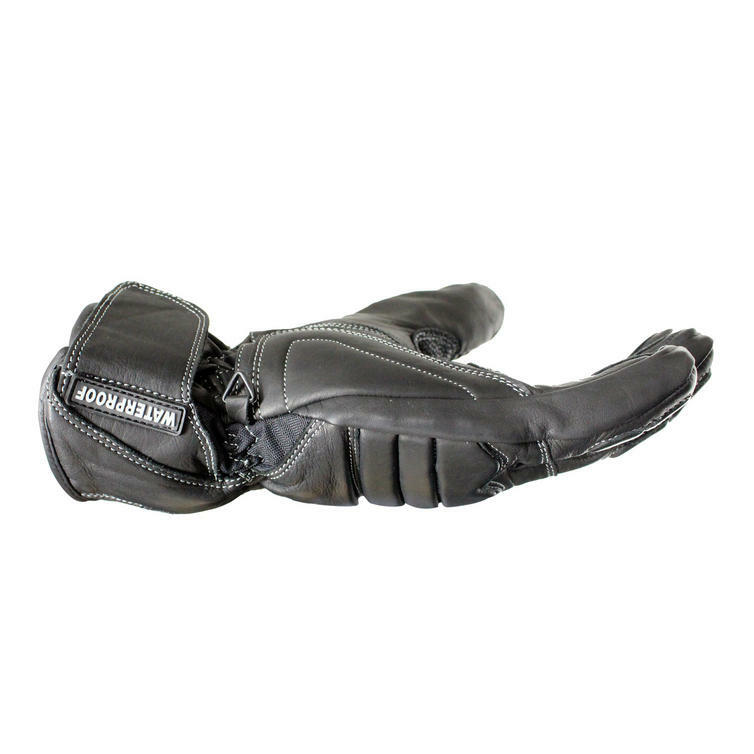 The Black™ Charge Leather Motorbike Gloves are packed with features! The Black™ Charge Leather Motorcycle Gloves are currently available in the colours shown in the product variation above. If there is no variation option, they will be available in the colours shown in the pictures above.